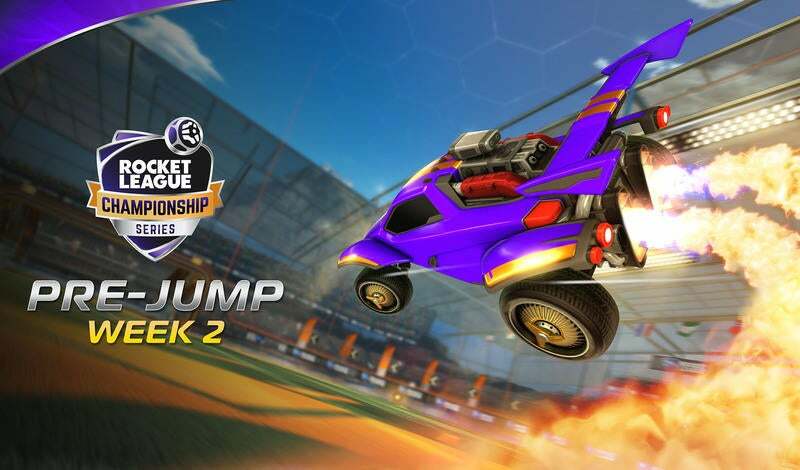 It's been one crazy offseason for the North American Rocket League Championship Series (RLCS)! Roster moves happened at a blistering pace and if you weren't paying close attention, you could have missed something big -- but don't worry, we've got you covered. We enlisted the help of Randy "Gibbs" Gibbons, Adam "Lawler" Thornton, and James "Jamesbot" Villar to break down what these transfers mean for everyone involved. So, let's jump right into the roster moves and see what they mean moving forward. This one hurts, but it's the one that everyone saw coming. 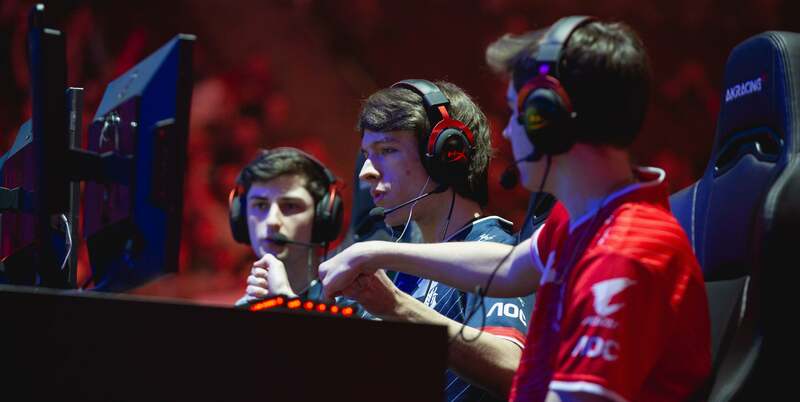 The iconic G2 Esports trio of Cameron "Kronovi" Bills, Jacob "JKnaps" Knapman, and Dillon "Rizzo" Rizzo simply didn't have the results to match the huge expectations of the squad. It made sense that a change was imminent and the addition of Chicago only adds to G2's offensive prowess. Chicago's reputation as one of North America's best, young talents means that G2 is setting themselves up for years of success moving forward. "G2 was a team that needed a change. To me, it didn’t matter who it was, as long as something was different moving forward. The fact that they won the bidding war and got Chicago is fantastic for them," states Lawler. "I consider Reed [Chicago] to be a future top-five player in North America." Lawler isn't the only one who's excited about G2 Esports' prospects moving forward and Gibbs had even more positive sentiments to share about the move. "I was actually surprised G2 didn’t pick up Chicago after Season 5. I rate him extremely high and think he is a world-class player," he says. "G2 seems to be the gatekeepers for anyone trying to enter the North American 'Big 3' and I think Chicago just replaced the locks when teams were starting to finally figure it out." It's a move that is clearly bursting with potential. If G2 can continue to hone their synergy, they should be a threat not only in North America but on the World Championship stage later this year. 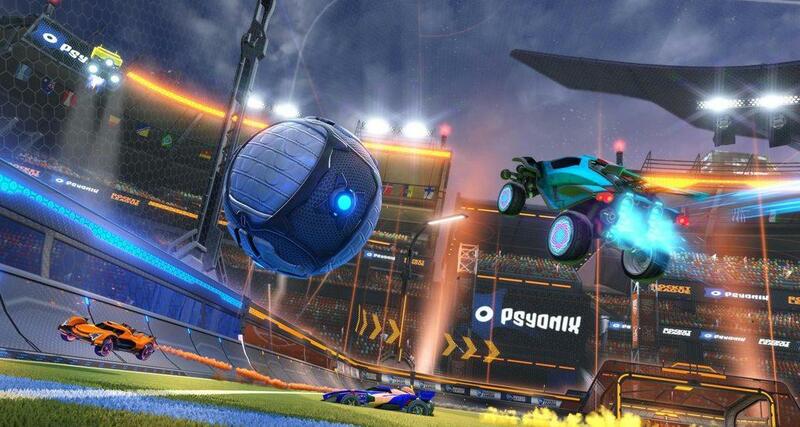 This absolute beast of a transfer made history as Drippay became the first player in Rocket League history to be transferred across regions. He's got big shoes to fill with the departure of Chicago, but it's a once-in-a-lifetime opportunity for the Oceanic region's finest player. It's a step up in competition for Drippay, but he's embracing it with the same fighting spirit that he's showcased at the World Championship time and time again. Gibbs is excited by the move, but he's also aware that there will be a fairly significant adjustment period for the squad as they acclimate to a new play style. "I am so excited to see Drippay play in North America. It's a great career move for him and a gutsy move by Evil Geniuses. They didn’t even get to practice with him before making the move," says Gibbs. "Drippay is not going to put up Oceanic-Player-of-the-Year numbers in North America because the competition is just tougher but I expect him to grow exponentially in skill with his time here and eventually could become the best North American player." Lawler shares the same optimism that Gibbs has about the transfer. "Simply put, Drippay made history," he says. "It will be difficult to fill Chicago’s role, but when you carry the title of best player in a region, I’m confident in you." Drippay's transfer is literally and figuratively one of the biggest moves of the offseason. He'll have an adjustment period as he finds his North American groove, but there's no denying that his trajectory as a player is pointed skyward. This was a roster move that many expected to pay instant dividends. On paper, it was one of the seemingly biggest upgrades of the offseason. Yet, the addition of Kronovi hasn't been a smooth ride so far. Rogue has struggled to produce consistent, high-level performances since Kronovi joined. The assumption here is that Kronovi just needs time and eventually his veteran leadership will help take Rogue's performances up to where they can — and should — be. Jamesbot is well aware that Rogue has been struggling, but he thinks it's way too early to pass judgment on the recently-formed roster. "I know Rogue has experienced some tough series, but it’s still the pre-season. They’ve got time to make adjustments," he says. "Personally, I’m going to wait and see how the first couple weeks play out. If they’re without a win after Week Two, then it’s time to sound the alarm." Meanwhile, Gibbs isn't as thrilled with the move, even though he initially viewed it as fantastic. "Before results started to come in I thought the best upgrade to a roster was Kronovi to Rogue. He brings leadership and defensive capabilities to a young, offensive-focused team," says Gibbs. "There is potential with Rogue and they could surprise this season but they have a lot more to work on than most of their competitors. It will be an uphill or, should I say, a mountain climb to contend for a World Championship spot." It's going to be tough sledding for Rogue, but if they can find their footing before the start of Season 7, they're prime candidates to put the league on upset alert in the playoffs. Ghost Gaming hasn't had all that great of a time in the North American RLCS recently. The speculation of a roster move was running rampant after the team turned in another middling performance in Season 6. They tried out a couple of different options before finding success with Allushin during DreamHack Leipzig 2019. A ninth place finish may not seem like something to write home about, but for Ghost Gaming, it was a huge step in the right direction. Does that mean Allushin is truly the answer that Ghost Gaming is looking for? Even with a better result under the Ghost Gaming belt, Gibbs isn't sold on the move. "Probably the one roster move that will have more questions than answers is Allushin to Ghost. It's not that Allushin is a poor player but it's more about who else could have stepped up to fill Zanejackey's spot," he says. "My guess is Ghost will finish just outside the World Championships again for a third-straight season. Even though this Ghost squad is better, I don't know if they have improved enough to catch some of the other North American teams." Lawler shares the same skepticism as Gibbs but knows that this is still an upgrade regardless. "They seem competitive against other top teams, but still have glaring flaws," says Lawler. "It's hard to tell if a player is the right fit when the sample size is so small, but it seems to be a step in the right direction. 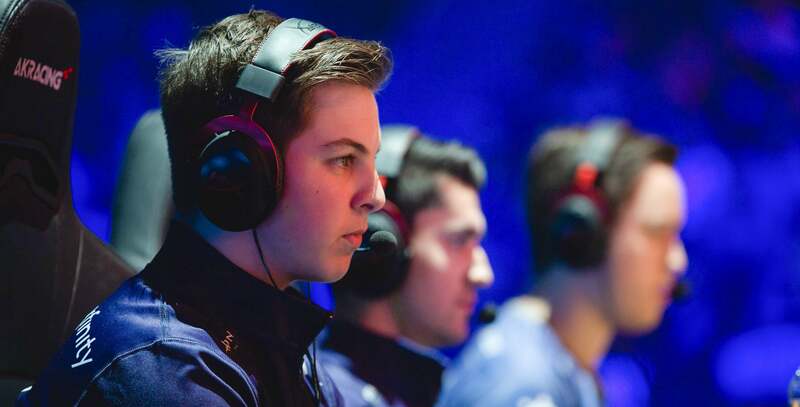 Right now, I would give them the nod over EG and Rogue." Ghost Gaming may finally be moving upward, but they'll have to roll up their sleeves and really put in the work if they want to consistently compete with the best teams in the world. That's a wrap on the big roster shake-ups in North America! What are your thoughts on the roster moves? Who do you think will have the biggest impact this season? Let us know what you think on Twitter. 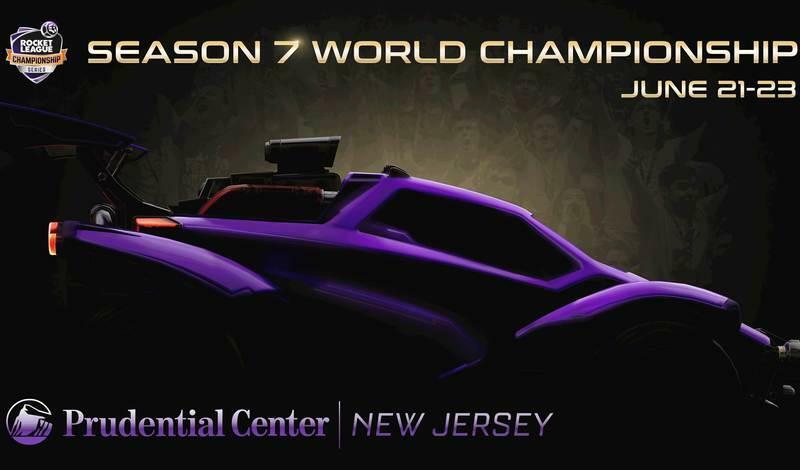 We'll see you on April 6 for the opening week of #RLCS7!